The following are links to lessons about Climate Change for K-12 science classrooms. 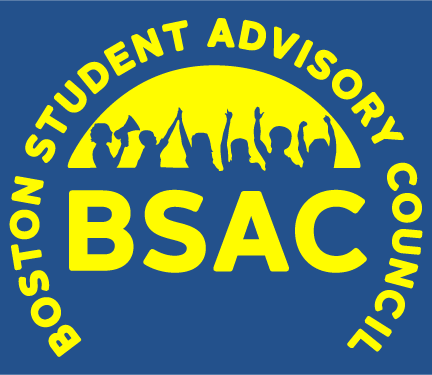 These lessons were refined by a collaboration with Boston Public School Science teachers and Boston Public School students part of the Boston Student Advisory Council and Youth on Board. Lesson One - What is a watershed? Lesson Two - How do Earth materials move in a watershed? Lesson Three - How do pollutants move in watershed?